Dan is the lone remaining founding member of CR5 Bluegrass. He does the bulk of the vocal work for our group and writes the majority of our original material. Dan lives in Lyndhurst with his wife Christine and their dog Coda! Christine's intuitive style of picking has garnered attention everywhere we play. Her vocals are also an essential piece of our over all "sound"! 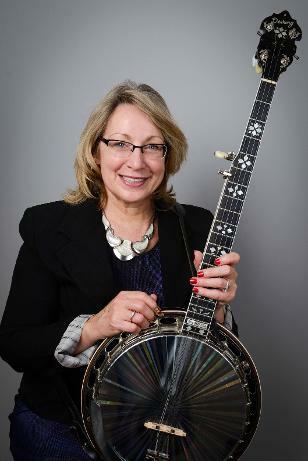 Christine is originally from Gananoque and is the daughter of area banjo legend, Buddy Clark! From Ottawa, Jim holds down the "bottom end" of our ensemble. Jim is an experienced bass player who has played bass in a number of groups from the area. 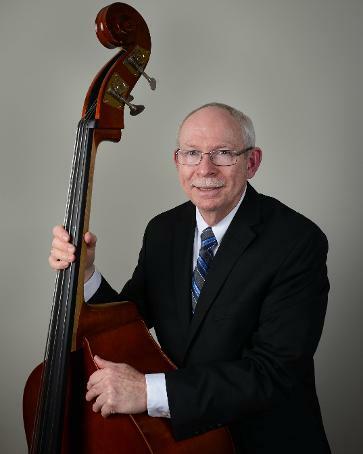 His playing experience ranges from bluegrass to roots to country to tango and his knowledge of music is an invaluable asset to the group as we work out arrangements to our chosen numbers. Hailing from Carleton Place, Marc plays rhythm guitar and will lend his voice to the group singing both lead and harmony parts. 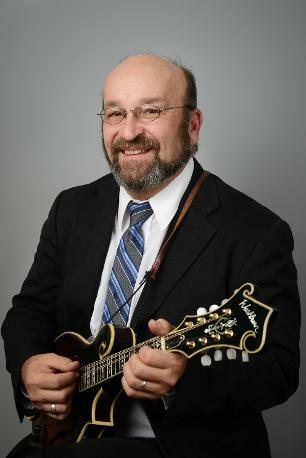 He has played both bluegrass and traditional acoustic & electric blues. 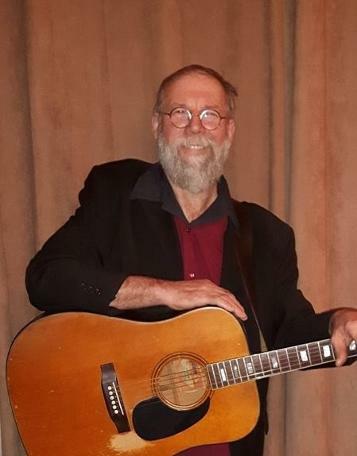 In addition to bluegrass style guitar he plays ragtime, slide and National steel guitar, a bit of banjo and is a very good harmonica player. 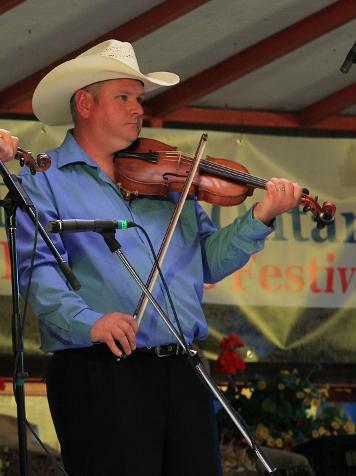 5 time CCBA "Fiddle Player Of the Year" and CCBA Honor Roll Member, Joe White is the newest addition to the CR5 family. Highly regarded as one of the best, Joe will add his own touches to that CR5 Bluegrass "sound" and we can hardly wait!